Tech Hacks to Simplify your Life! Do you have problems syncing the school calendar to your personal device? Are you struggling to figure out how to publish your personal information in the Community Directory? Then this session is for you! 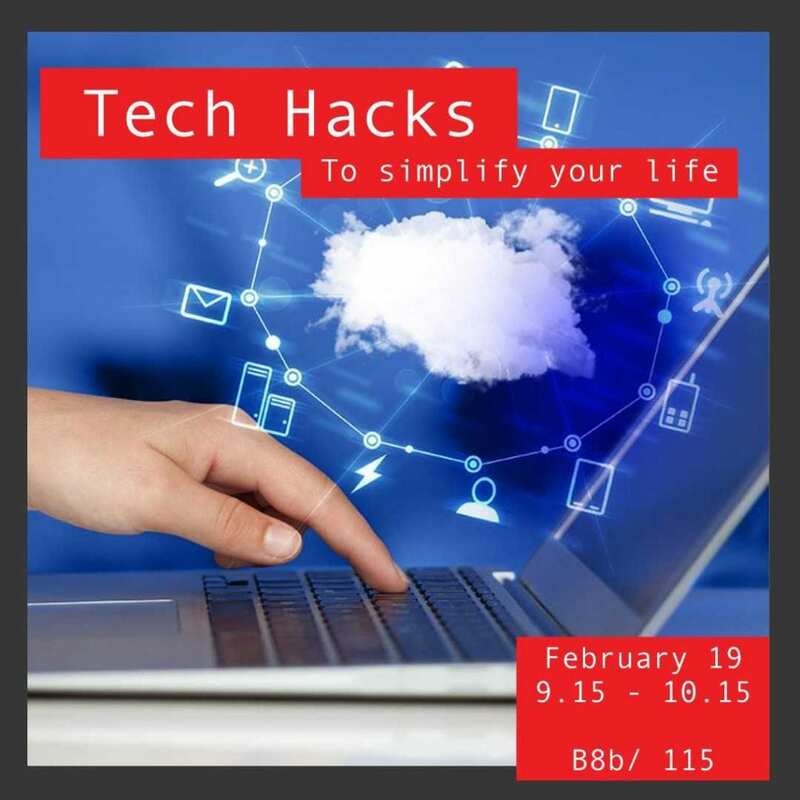 Join this session to learn about time-saving tech shortcuts to better organise your life! Get tips from our school tech pros and an opportunity to get answers to tech-related questions from the experts themselves!